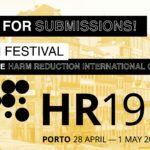 HR19 Film Festival at the Harm Reduction International Conference 2019: Call for Submissions! 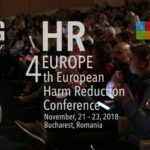 The 4th European Harm Reduction Conference took place in Bucharest on 21-23 November, 2018. 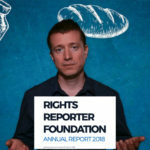 Please watch the video report we made at the event – and read about some of the messages we could take home. WHY ARE SOME DRUGS ILLEGAL? – Just Say Know series No. 2. 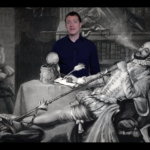 Have you ever wondered why are some drugs illegal and others are not? Because illegal drugs are more dangerous, you may think. But you are wrong! Watch the next episode of our Just Say Know series and learn why – please share it with your friends and peers! 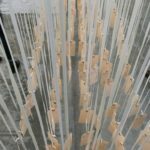 “The goal was to show the effects and repercussions of drug policy worldwide, but with a special focus on Latin America.” Video and article about the Drug Policy Museum in Mexico City by Karina Muscarina and Fanny Pineda, partner of the Drugreporter. 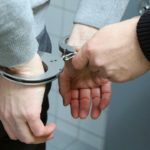 A user story, statistics, and legal background of police arrests for possession of small amount in Poland by Adam Stasiak. 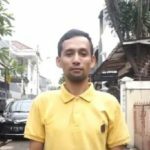 This is the story of Maulana who was caught and tortured by the Indonesian police for possessing a small amount of crystal meth. Watch the video of Yohan Misero (LBH Masyarakat), member of the Drugreporter video network! 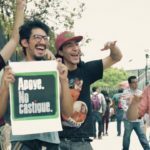 The members of our global video advocacy network, Karina Muscarina and Brun Balanced produced a great video about how activists campaign for drug policy reform in Mexico – please watch and share! 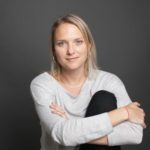 We interviewed Zara Snapp, a leading expert on drug policy reform in Latin-America, about the chances of making a long term peace in the war on drugs in her home country, Mexico. 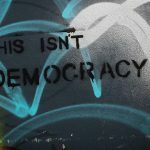 Is Drug Policy Reform Possible Without Democracy? 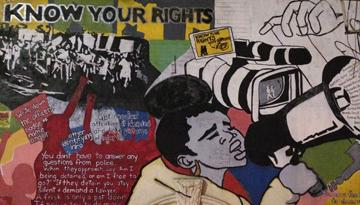 An authoritarian government can scale up access to harm reduction and reform drug laws. 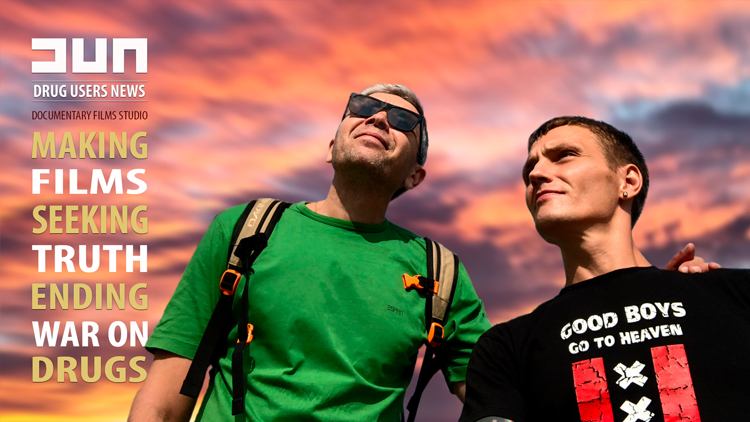 But without a free and vibrant democratic society, drug policy reform cannot be truly meaningful and sustainable.